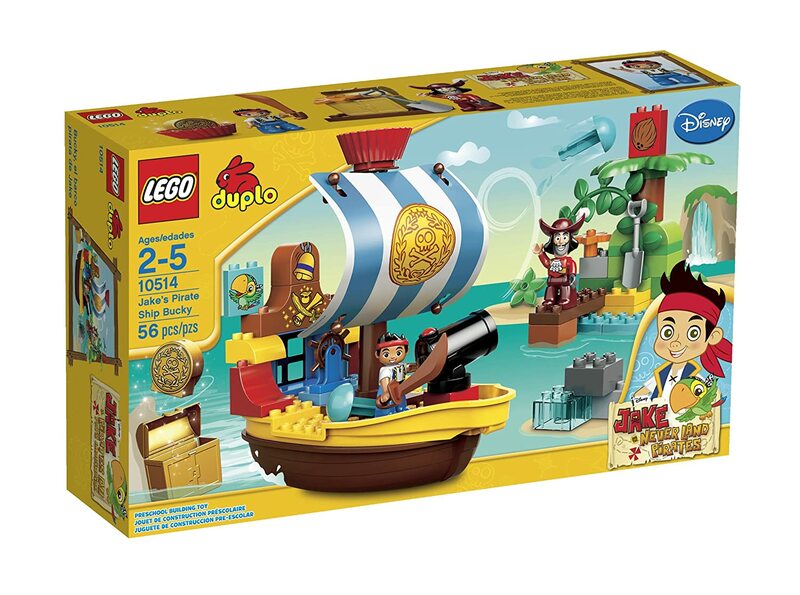 The current 2013 DUPLO themes are Disney Jake and the Neverland Pirates, Disney Pixar Planes, Disney Princesses, and a bunch of other creative sets with animals, vehicles and buildings. So whats the best DUPLO set to get for Christmas? The toddlers can test their building and design skills on any DUPLO sets, but the Disney and Disney Pixar sets make great gifts. These sets go in and out of production, so you will always score your best deals on a current set. However, you can find older sets like Thomas the Train and the older Disney Pixar Cars sets on Amazon and eBay. 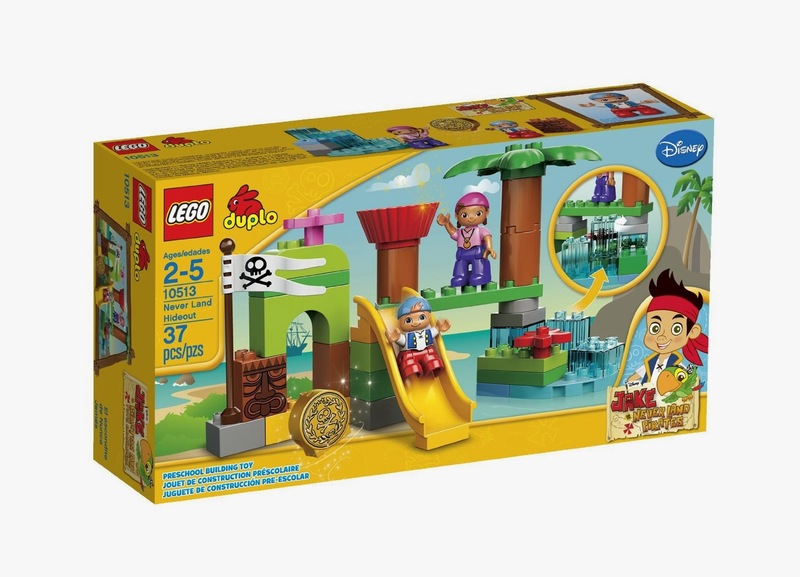 You can see the current line of DUPLO at LEGO.com. 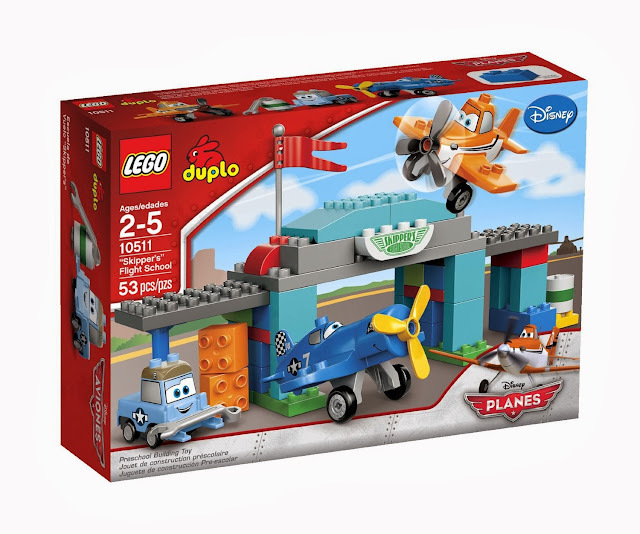 Amazon may have some better deals and free shipping, but some of the prices on DUPLO sets are inflated, so I encourage you to check both sites before you buy. If you go with LEGO.com, make sure you sign up for VIP points and collect your points at checkout. You may be entitled to a future discount! Although you cannot go wrong with Jake's Pirate Ship set (above), there are 2 other sets in the Jake line that are cute and contain cute characters, special pieces and printed bricks. Disney Pixar Planes is another awesome theme that you can buy 1 set or all three as the perfect toddler gift! I'm also a fan of buying some for myself and keeping them new in the box for future investment. Have you seen how much retired sets go for on eBay? Especially valuable are the the character themes like Disney/Pixar! Of course the Disney princess sets are adorable and a must have for any little Disney fan! 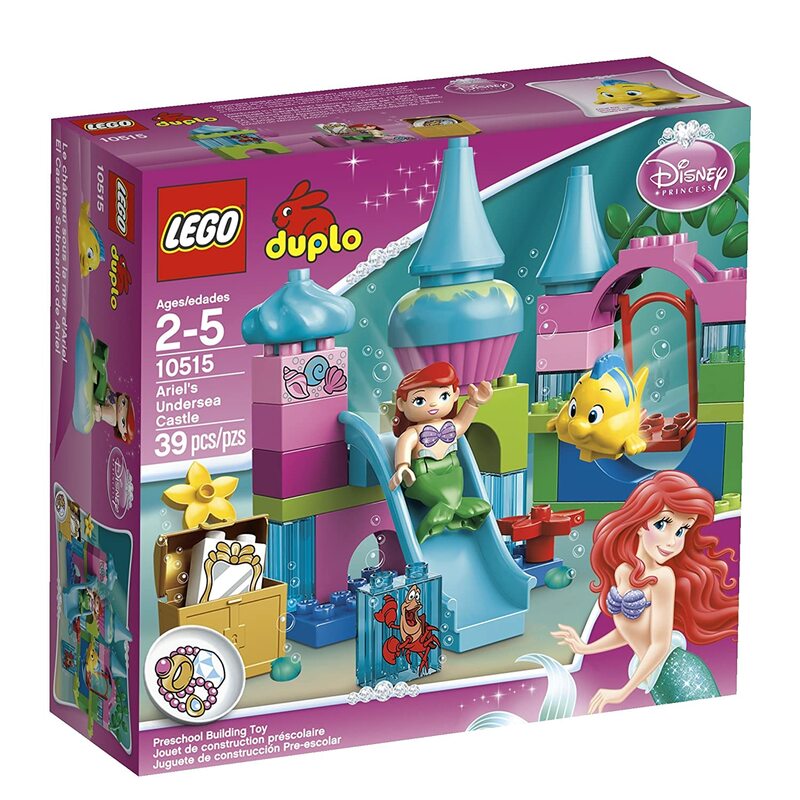 There are also other princess sets that can go along with this one and the more DUPLO you have, the more you can build! This is the train set that you want to get this season for your little one. My best advice is to buy from LEGO.com because it seems that the price is ridiculously inflated on Amazon. The coolest thing about this set is the raised bridge. Althought we already have train tracks and trains, we do not have a raised bridge. Therefore, if we can get our hands on this set at LEGOLAND, we will be buying it there. If not, I may just try to buy the raised bridge alone on the secondary market. The second coolest thing is that the engine makes motor sounds. Anything with light and sound, I believe, enhances the experience. So stay away from the cheap and cheesy Mega Bloks and buy some beautiful, quality LEGO DUPLO this season.